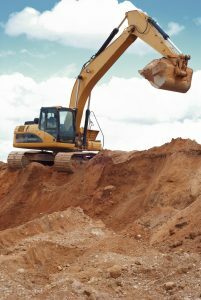 Excavation / Trenching | Gunther Construction Ltd.
Gunther Construction offers full excavation services. 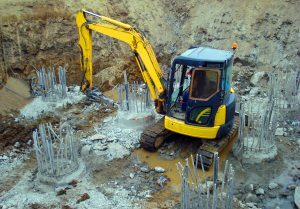 Our safety oriented operators are able to complete bulk excavations, as well as any detailed work that you need. We are able to hydro-excavate to locate lines prior to excavating to ensure that the project is completed in the safest way possible. We can provide, install and maintain any shoring required to safely complete the project. Our workers have received confined space training and are able to safely complete tasks that others are not able to do.